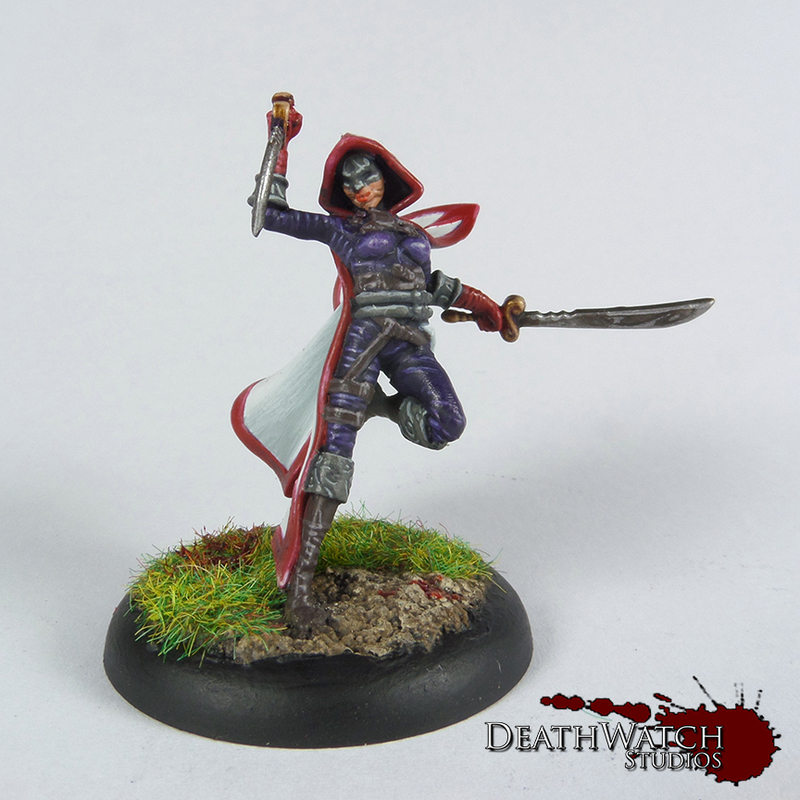 So I have just recently finished painting up and putting together a painting guide for this group of misfits. 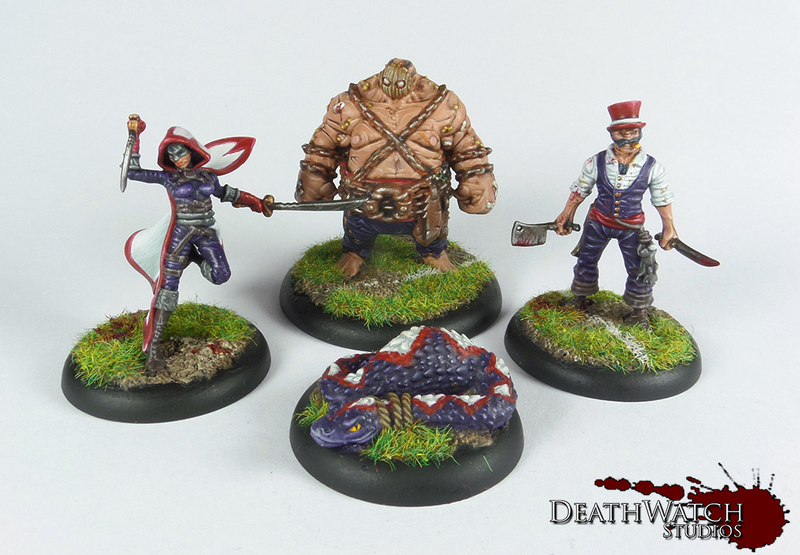 Several players from the Guildball Union faction, that I have tried to paint to match the artwork found on the character cards. 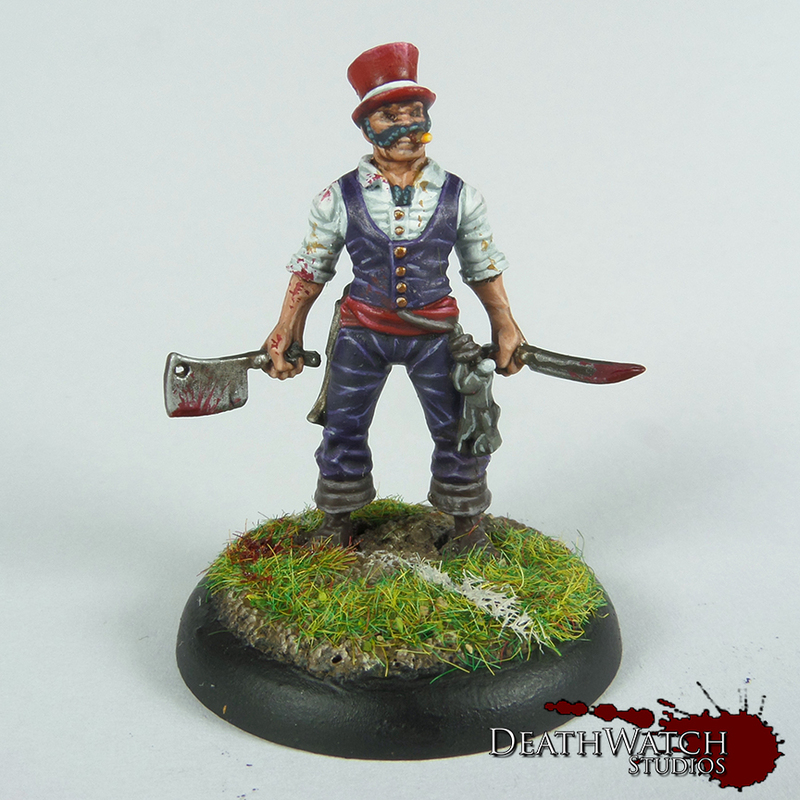 Normally you would find said painting guide right here on the site, but this one is a wee bit different and will only be appearing in the pages of Tabletop Gaming Magazine! 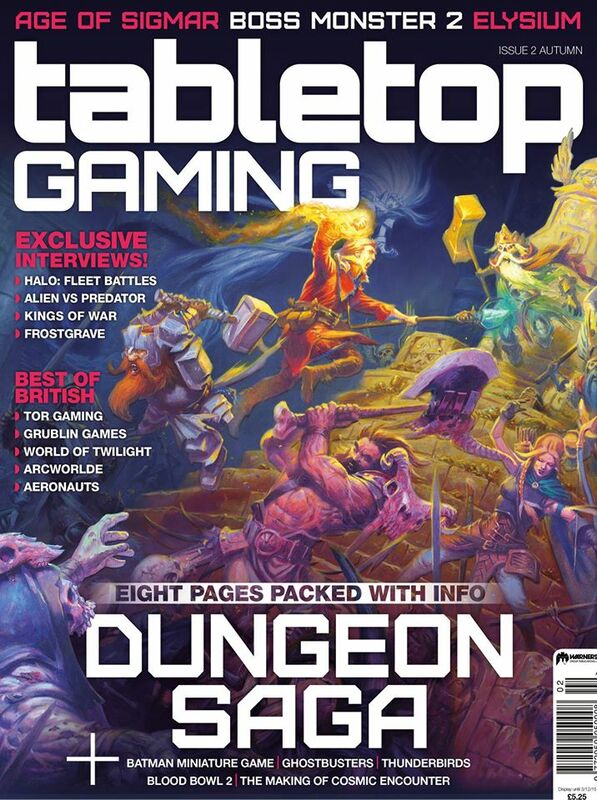 I’d also recommend checking out their Facebook page to keep abreast of news of whats coming in the next issue. Awesome work! I’m just about to embark on doing mine and wondered if you used a common base coat on all the Union Minis? Have you tackled any of the other guilds yet? Apologies for the late reply mate. I tend to use a black undercoat on all my mini’s and that is what I used on the Union players. 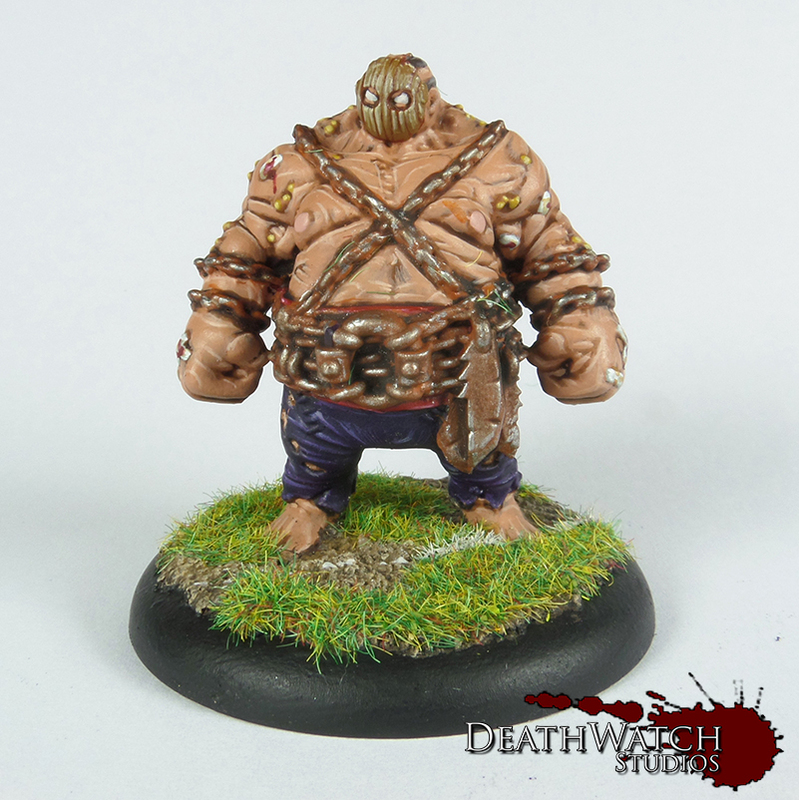 Not actually tackled any other Guild Ball mini at all yet, I’ve unfortunately never even played a game :(. It’s something I keep meaning to sort out.